Haytham is an arabic, muslim, physicist, mathematician, astronomer and philosopher lived between 965-1040. He was born in Basra (Iraq) and died in Cairo (Egypt). He is known with his important studies on optics. He is the first who stated that the vision occurs when light reflects on an object and then is directed to one’s eyes. Medieval Europe know Haytham as the Plotemy the Second or simply The Physicist (Plotemy is the famous geographer from Alexandria). If we pass his biography and focus on what he did, we should mention his greatest study Kitab al-Manazir (Book of Optics). In his book, he first told the anatomy of the eye like a medical doctor. This book has been translated into Latin in the 12th century and influenced the west world for a long time. His works in optics can be divided into catoptrics (discipline of the reflection of light) and dioptrics (discipline of the refraction of light). He studied the structure of eye, illusion, perspective, refraction of the light and the dark room, in his book. According to the Euclid and Plotemy, vision occurs as the human eye emitting rays of light (!) to the objects. 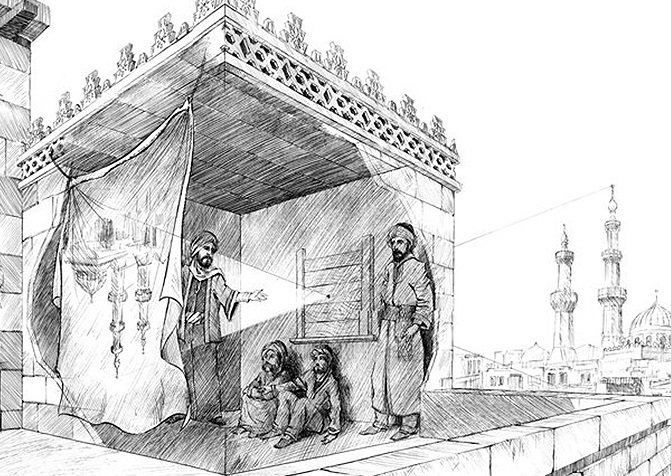 However, Haytham proposed the opposite and proved that the light is directed from the source to every-direction with his dark room (camara obscura) experiment. Lights from the sun or another light source entering to a dark room through a pin-hole occurs reversed on the wall (in the opposite of the hole). This is the foundation of modern cameras. During his optical research, he used systemic, methodological reliance and controlled testing on his experiments. His experimental research is based on physical and mathematical foundation. This approach is supported by his all propositions in his Book of Optics. Thus, he is considered as the pioneer of using scientific method. Given a light source and a spherical mirror, find the point on the mirror where the light will be reflected to the eye of an observer? 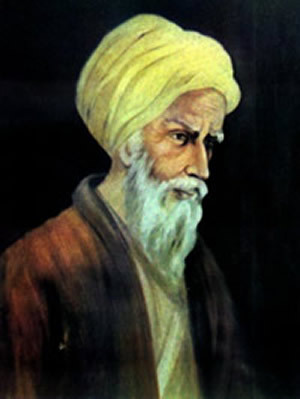 Haytham not only studied optics, but also made a great contribution to luminance, rainbow, eclipses, twilight, moon light, magnifying lenses, astrophysics, mechanics, astronomy (he has a book named the movements of 7 planets), geometry (see Lunes of Alhazen), numbers theory (he proposed the theory of perfect numbers however he could not prove it in his time. Euler has proven the theorem in 18th century), integrals, the effect of music on animals, engineering (he proposed a project about the floods of the river Nile to the Caliph however he realized that the project would fail and made an apology and cancelled the project), philosophy and religion. 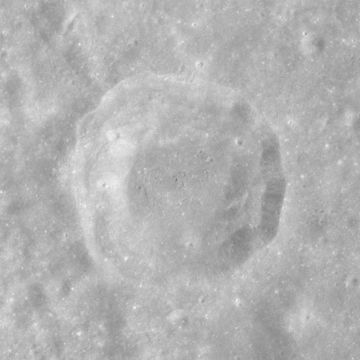 In his memory, his name is given to a crater with a 32km diameter and 2km deep which is on the Moon’s near side (Alhazen Crater). Furthermore, his contributions are mentioned in detail on the episode Hiding in the Light of Cosmos: A Space Time Odyssey (IMDB 9.3), narrated by Neil deGrasse Tyson, in 2014. 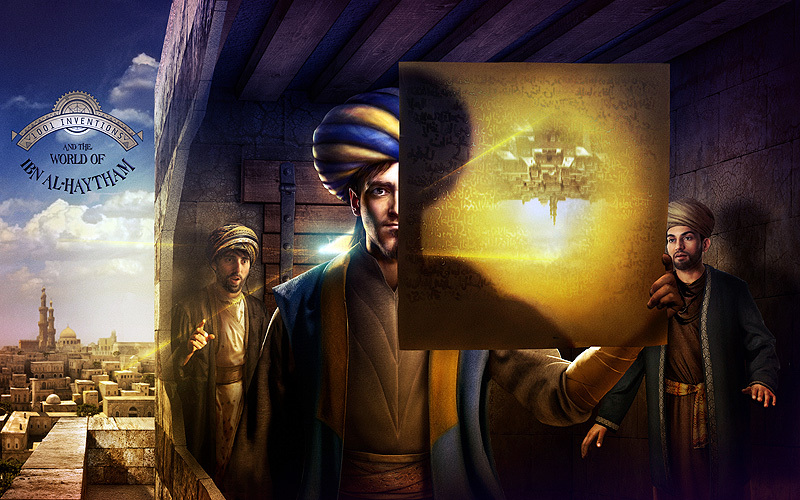 UNESCO declared 2015 as the International Year of Light and Omar Sharif played a grandfather helping his granddaughter for her homework about Haytham in the short film named 1001 Inventions – World of Ibn al-Haytham. I’m ending the first post of my blog with the trailer of the movie. See you in the next! Hüseyin Gazi Topdemir, Optik Biliminde Bir Öncü İbnü’l-Heysem, Kutadgubilig Felsefe – Bilim Araştırmaları, Mart 2003 (In Turkish).